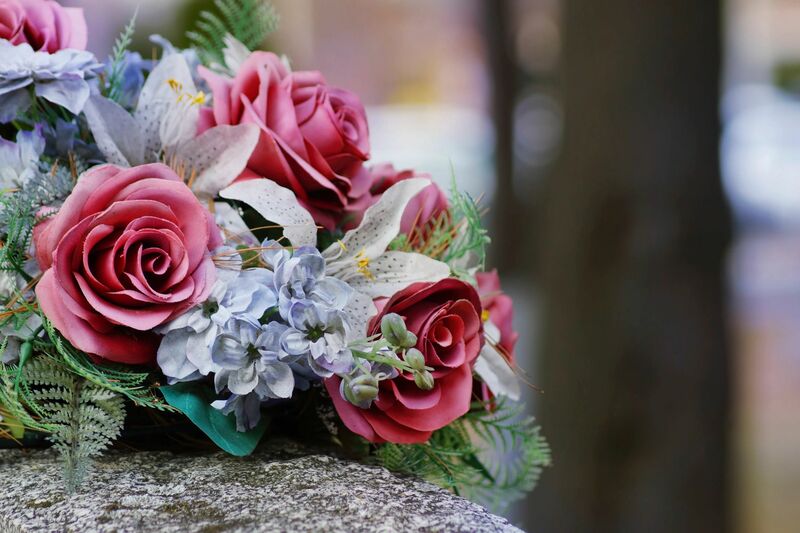 Sheila Louise Traynum, 64, of Rhode Island, passed away on Saturday, January 19, 2019. Sheila was born in New London, CT to Norman and Gladys Traynum. Sheila was raised in New London and grew up in Hartford, CT, and raised her children Rhode Island. For several years she volunteered in the medical field in addition to being a long time foster parent. Sheila was always known for caring for others. She was active in several churches over the years in Rhode Island, Conn, and beyond, she had strong love in the Most High, and will always be remembered saying “Have a Blessed Day!”. Sheila is survived by her two sons Marlin Traynum of Houston, Texas and his wife Shantay and Todd Traynum and his wife Charlene of Wakefield, RI. Sheila leaves behind fifteen grandchildren: Marlin, Kea, Nyjee, Judarius, Sky, Trey, Taja, Emarijahanea, Tynaya, Sincere, Jahnvi, Tenae, Tekhi and Todd Lamont Traynum Jr., one great granddaughter Talae Floyd. Sheila came from a big family of 13 other brothers and sisters. She was preceded in death by her parents Norman Traynum and Gladys Traynum. Services for Sheila Traynum will be held on Saturday, January 26, 2019 in Memorial Funeral Home, 375 Broadway, Newport, with Visitation from 5:00-6:00pm and a funeral service beginning at 6:00pm.